How to Find Time to Work Full-Time & Blog! As this year closes, I am still trying to find the perfect balance of working full-time, parenting, and running this little ol’ blog. It’s no secret that it’s hard work. But it’s the best kind of work. I find great joy in sharing easy projects with you each week. It’s so much fun to share new ideas with you, but I still work every day while blogging! Have you ever thought of starting your own fun side business– but didn’t know where to find the time? Ohh….. I have some great tips that you can take right now with very little extra work! If you are wondering how you can find time to rock a side business, please know that it’s totally possible. One of the biggest barriers to making time for a side hustle is simply telling yourself that you don’t have any time in your day. After all, you are too busy and can’t possibly take on another project. But I have to tell you… none of us are perfect, our lives aren’t running perfect, but as moms, when we decide to make something work, it will. You can build your own blogging based business in about 20 minutes. That’s super easy. But growing it and making it amazing takes quite a bit of effort. But it’s totally manageable even if you work full time during the day. While I can’t share every secret to a balanced life, simply because I’m not perfect at life, I can offer you a few strategies for making it all work. Usually I don’t talk much about the behind-the-scenes blogging over here on Our Home Made Easy. 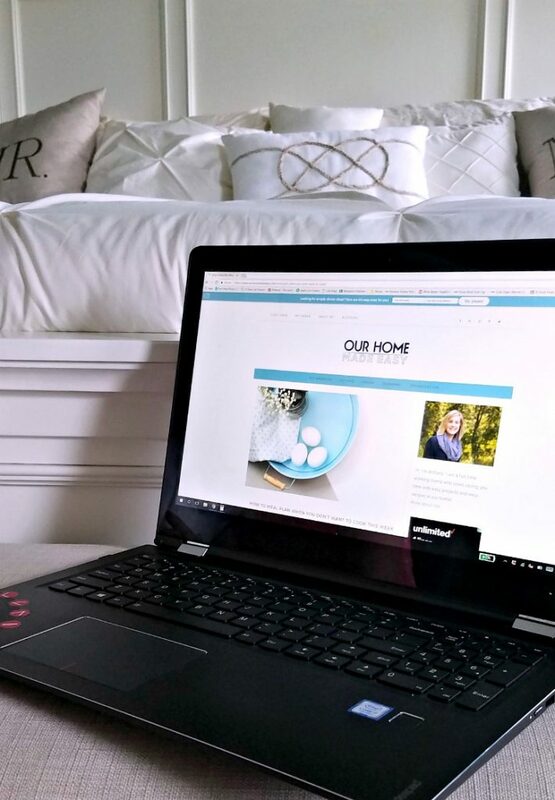 I write about practical home advice to save you time, which often includes easy DIY projects, home organization, and simple recipes. I’ve found that so many women struggle with managing their time at home, which is why my passion is providing easy meal ideas and real-mom approved projects. When my readers see a project on my blog, she knows that she could easily complete it. 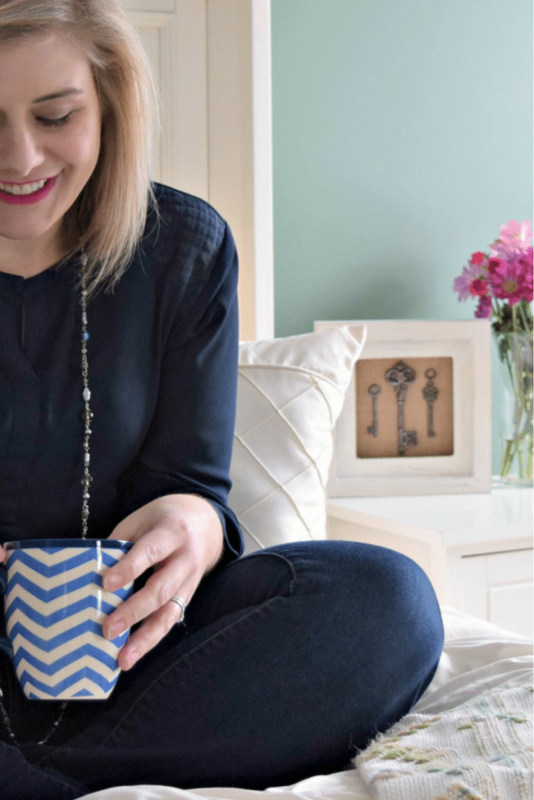 I wanted to share my tips & tricks for finding time to work full-time with other busy moms who are building an online business, too. Encourage over competition, right? I couldn’t wait to share my strategies over on Redefining Mom. The Redefining Mom blog helps full time moms build a thriving online business. While writing and tutorials are so much fun to create, it’s also building a business that has really taken off over the past 9 months. You can find all 10 of the strategies to make more time for your side hustle right here! Do you have a side hustle? How do you find the time? Share in the comments! How I Increased My Blogging Income by 40x in Just a Few Months!